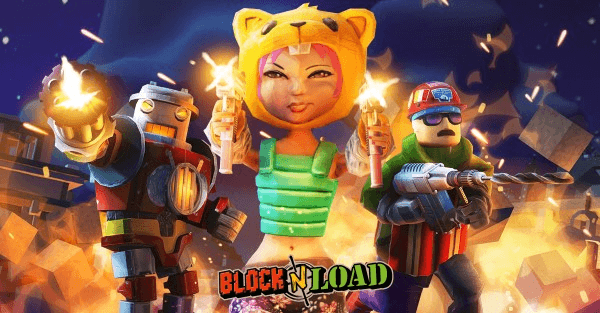 Jagex Games Studio announces today that kawaii Kira-Chan is now playable as part of Block N Load’s debut free hero rotation. 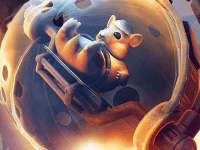 The first time rotation offers players the chance to play a new hero for a limited period of time completely free-of-charge. Originally introduced in September, Kira-Chan is a J-Pop assassin. Armed with customised, twin SMGs and the giggle-inducing Kitty Cannon, she brings an ultra-attack option to the Block N Load battlefield. Kira sprays her foes with fully automatic fire then assaults the enemy cube with mewing rocket and grenade kitties! Furthermore, her unique Popstar Portals allow for surprise teleportation attacks against enemies, opening up new tactical opportunities for players. Kira enters the rotation with a popstar’s swagger and takes the place of gentleman-marksman Sir Nigel Purdey-Longshott – who will now take a little nap from free-to-play after many weeks of hunting. Characters who leave the free rotation are not gone forever. 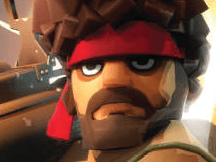 Nigel joins a host of heroes available to purchase in the Block N Load game store, ready to be added to player collections on a permanent basis.